Nothing beats the visceral satisfaction of finding music classics on vinyl at the local swap meet. Or better yet, swiping classic rock records from Dad’s forgotten collection. But there has to be something said about getting those old jams freshly remastered onto brand new, fresh-off-the-press wax. 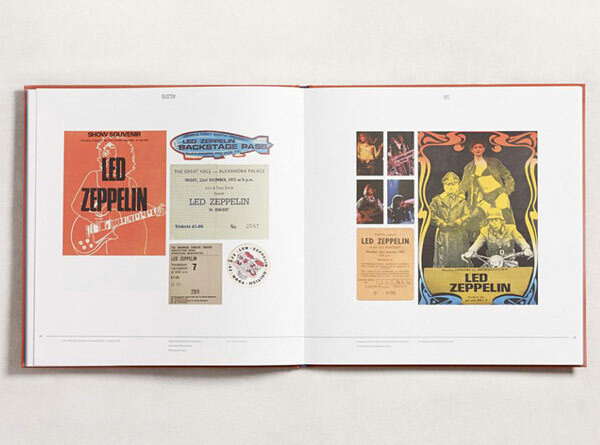 In that case, you’ll be happy to hear about Led Zeppelin remastered boxed sets on vinyl. 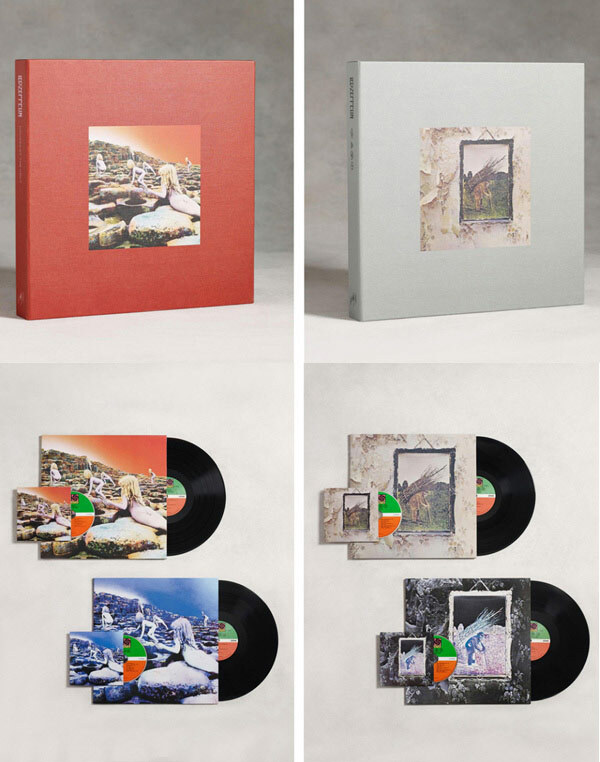 Led Zeppelin IV (a record recently recognized by Spotify as a landmark record in music history) and Houses of the Holy have been freshly remastered and repressed into a true collector’s dream box set. Aside from having your favorite songs made a little cleaner and fuller sounding by Jimmy Page, other steps up the stairway to heaven include: individually numbered prints of the cover, download card of original audio and of course newly remastered music on vinyl (and CD) with companion audio and artwork. 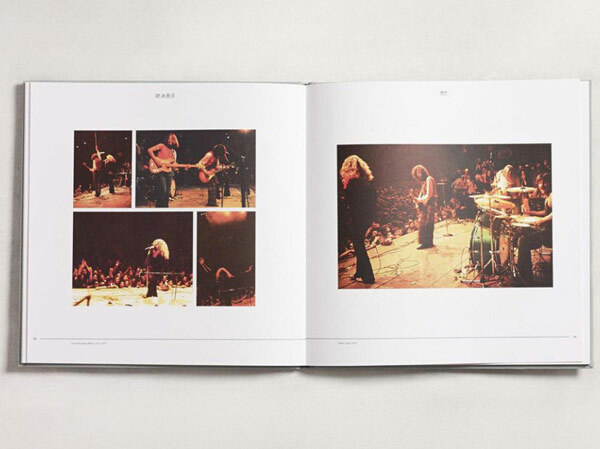 Also includes previously unreleased outtakes and an 80-page hardcover book. A must have for record collectors, rock enthusiasts and international air guitarists. Each remastered box set goes for $150.